Turnkey! 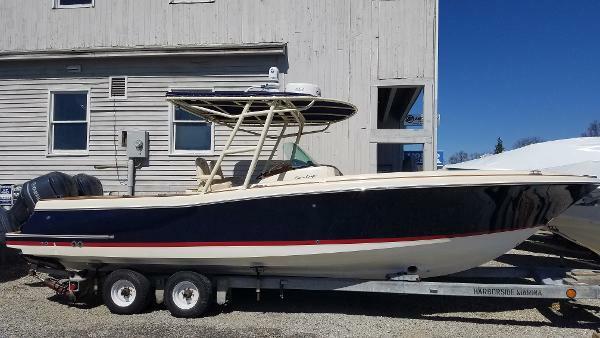 2002 Pathfinder 2200-V with 2003 150 Yamaha V-Max under 200 hours has been well maintained, kept out of the water, looks and runs great and has everything you need for a day of fishing or fun on the water. T-top boat cover has 4 years left on warranty, iCom IC-M412 radio is 1 year old, Garmin 75DV GPS/Depth finder with coastal charts 1 year old. Re-built trailer has new hubs, tires and springs. 4 rod holders, lots of storage, live well. This boat has always been dealer maintained in accordance with manufacturers recommendations. It has always been kept under a full cover and very well maintained. The engine, as well as all systems, are fully operational. Stock #170257 Low Hours-2 Power Poles-New Electronics-300 Yamaha-Trailer Included! 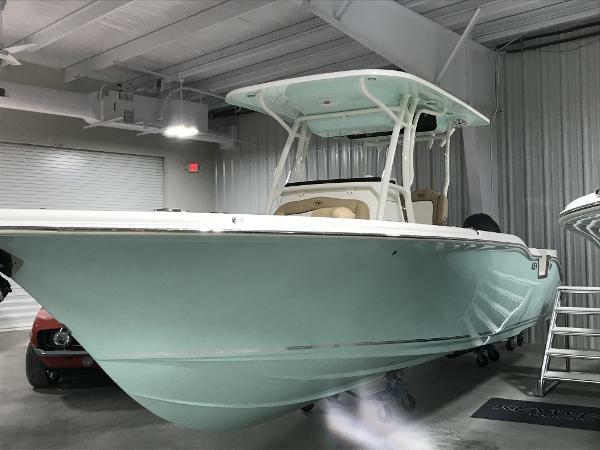 If you are in the market for a bay boat, look no further than this 2017 Pathfinder 2400 TRS, priced right at $100,000 (offers encouraged). 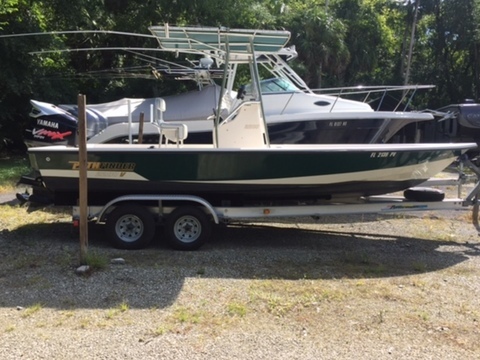 This boat is located in Rock Hill, South Carolina and is in great condition. She is also equipped with a Yamaha engine that has only 250 hours. Reason for selling is upgrading. As you can see in the pictures this boat does have a few small blemishes, but shows well for its age! Within the last month, the steering actuator was rebuilt and the fuel water separator filter was replaced. Per the owner, the boat is ready to fish! Stock #172798 2002 Pathfinder 2200V! Always stored indoors. In GOOD condition! Everything works! Ready to fish! If you are in the market for a center console, look no further than this 2002 Pathfinder 2200V, priced right at $24,700 (offers encouraged). 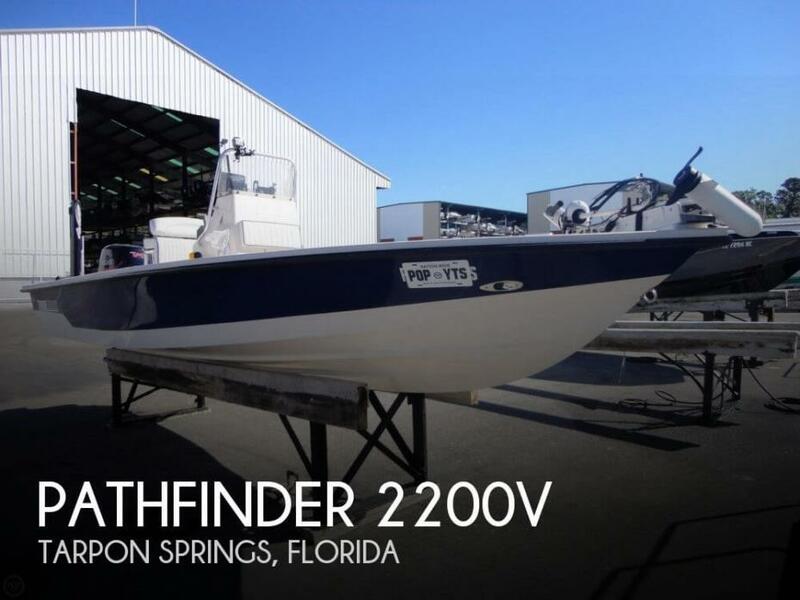 This boat is located in Tarpon Springs, Florida and is in good condition. She is also equipped with a Yamaha engine. Reason for selling is not using enough. The vessel is in good condition and has been well maintained per the owner. Gelcoat, hardware, and decking are in The boat condition. There is some wear on the front console seat, but the remaining vinyl upholstery is in good condition. Per the seller, the GPS needs a fuse replaced. Owner asserts that all other electronic and mechanical systems are working properly. Stock #164426 Excellent Condition. Well maintained. Equipped to fish and ready for the water. 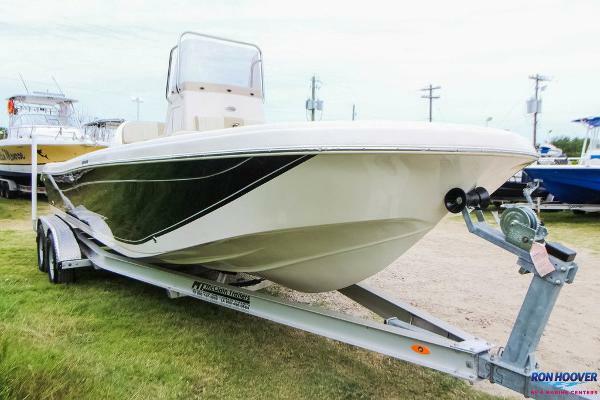 If you are in the market for a bay boat, look no further than this 2009 Pathfinder 2100 Fusion, just reduced to $32,999 (offers encouraged). 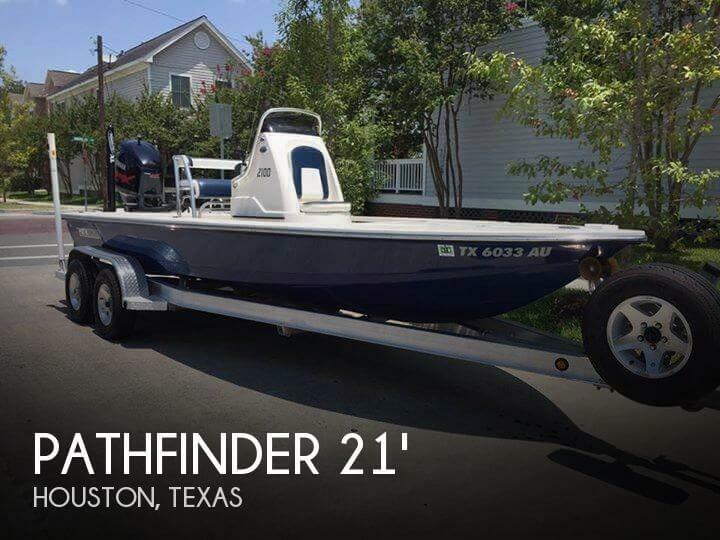 This boat is located in Houston, Texas and is in great condition. She is also equipped with a Yamaha engine that has 482 hours. Reason for selling is getting larger boat. This Pathfinder is in very good condition for her age, has very low hours and is ready to go. The boat is kept in a storage facility under the full boat cover. All of the seats and cushions are in great shape, the hatches and seals are all tight and seal as they should. The trailer is also in ready to go condition with new hitch coupler and recent service. All reasonable offers considered Stock #160925 2200V with 200HP VMAX Yamaha! New Motorguide trolling motor! Garmin 498! If you are in the market for a center console, look no further than this 2004 Pathfinder 2200V, just reduced to $24,900 (offers encouraged). 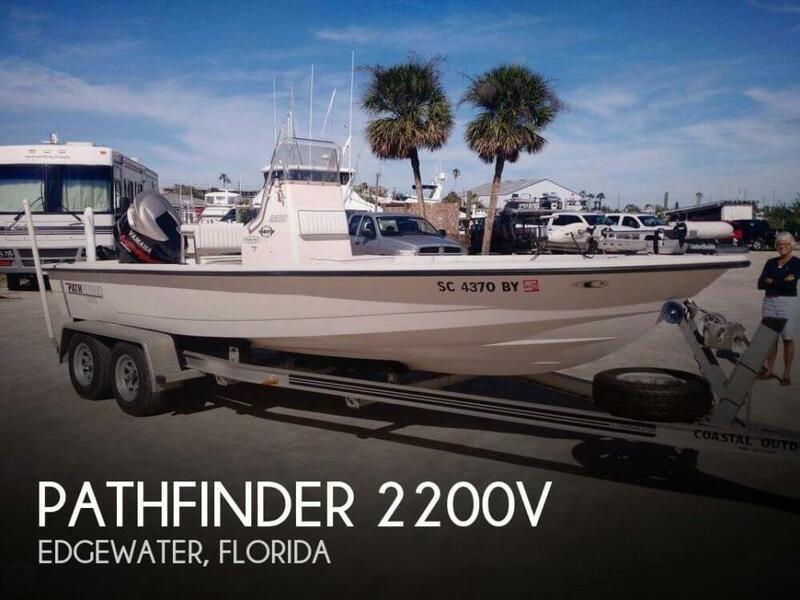 This boat is located in Edgewater, Florida and is in great condition. She is also equipped with a Yamaha engine that has only 270 hours. Reason for selling is wants to purchase something else.